Get the latest digital recorder for your iphone and ipod. 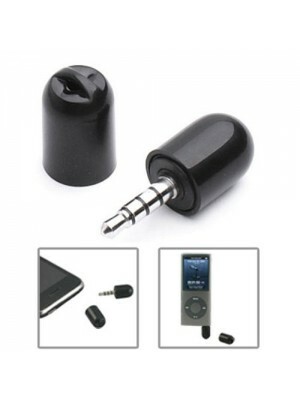 This Mini Capsule Microphone enables you to record anything and everything. 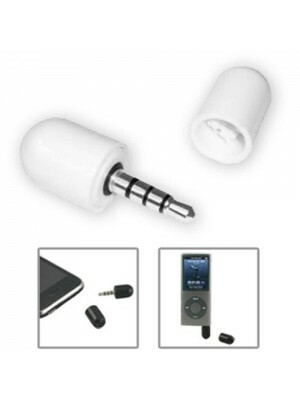 Ideal for interviews, lectures or in place of a dictaphone this microphone adds value to your iPhone or iPod. .. 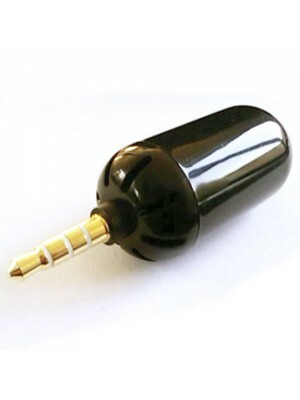 Brand new small and portable high quality plug and play microphone, now there is no need battery!The capsule shape microphone has both the microphone and speaker functions for recording and playing sounds. Simply attach the microphone speaker to the.. 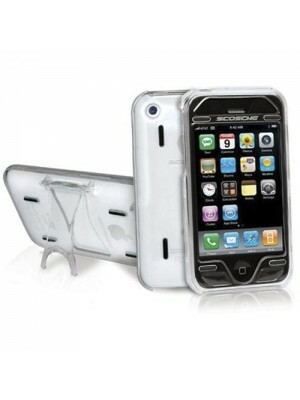 The kickBACK case from Scosche for the iPhone 3G S and iPhone 3G. Features high impact polycarbonate material includes two back panels. One smooth, and one hinged kickstand for wide screen viewing rubber traction cleats protect iPhone and case ..
Take your iPhone (or other apple products) to the next level with this fantastic docking cradle. 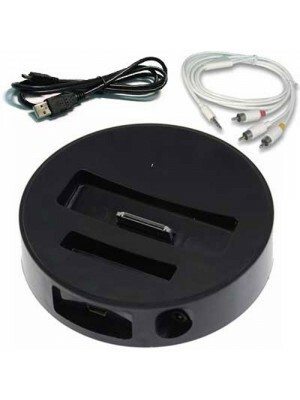 With the included cables it is now simple to connect your iPhone content to a TV / Projector allowing you to share your content on the big screen. You ca..